Music can make or break a wedding celebration. Top talent can be booked up to a year in advance. What type of entertainment suits your personal taste, space allowances, budget, guests and dance vibes the best? 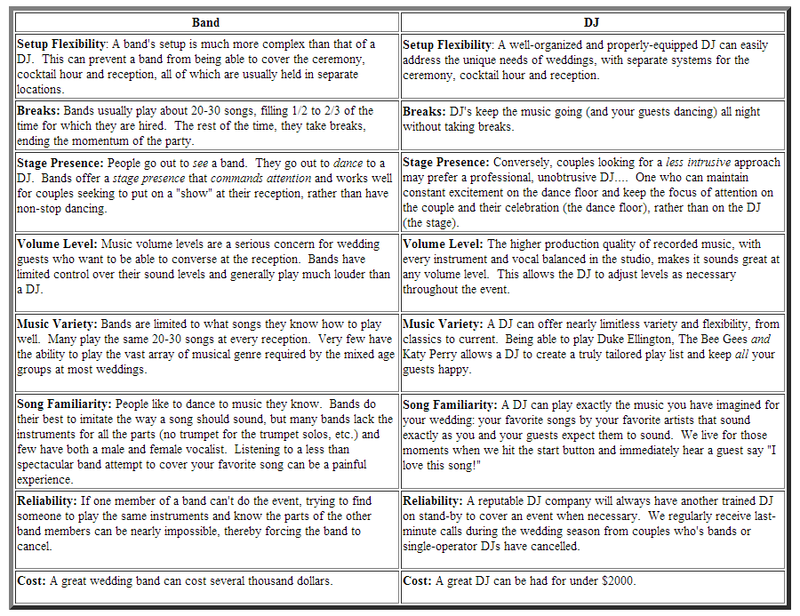 How do you know whether to hire a wedding band or DJ? Here are the pros and cons of each below. Consider keeping an open mind and get your search started. The type of music you choose can set the tone of your wedding. Also, it is the thing people most often remember. 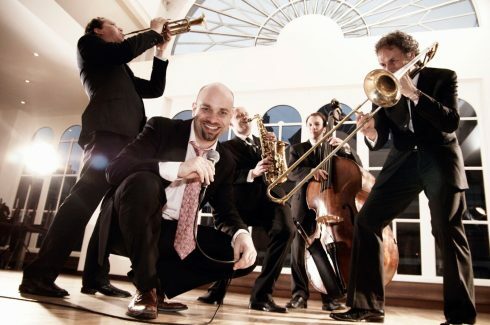 The type of music you choose may dictate the choice as well – big band sounds are generally best live. Budget wise – Bands cost more. Music is great live, however it may not be affordable on a budget wedding. When you choose a band, you are paying each person a wage. Bands also take up more real estate of the reception hall (renting more space). 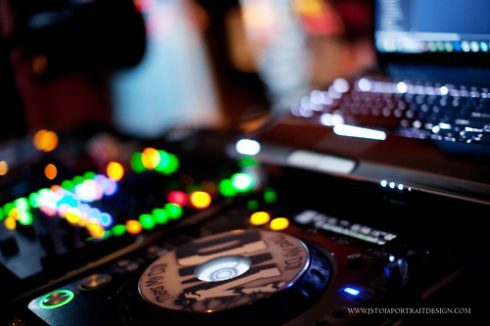 DJ’s do come with equipment, but I is usually just one person you are hiring for the night. Above all, try to go and see the DJ or wedding band performing to know if they are truly right for you. Read reviews about their performance if it is accessible. Look for bridal showcases that feature bands. Check out YouTube to see if any videos of their work is available. Finally, choose something you will be happy with on your big day!